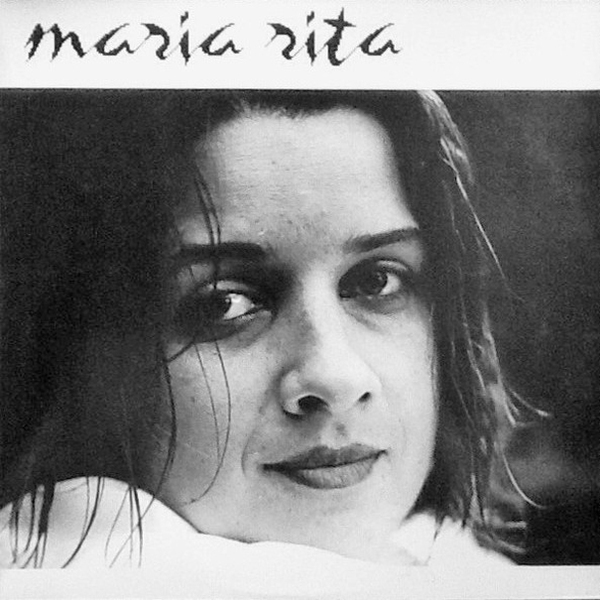 "An original copy of the Brasileira LP by Brazilian singer Maria Rita Stumpf has been on top of collectors' and music lovers' wishlist for the past couple of years (£300+ on Discogs), since "Cântico Brasileiro No 3 (Kamaiurá)" broke out and cast a spell worldwide – from Japan to Brazil, from Norway to South Africa, everybody was flabbergasted after they first heard the song, and each and every time they heard it again. 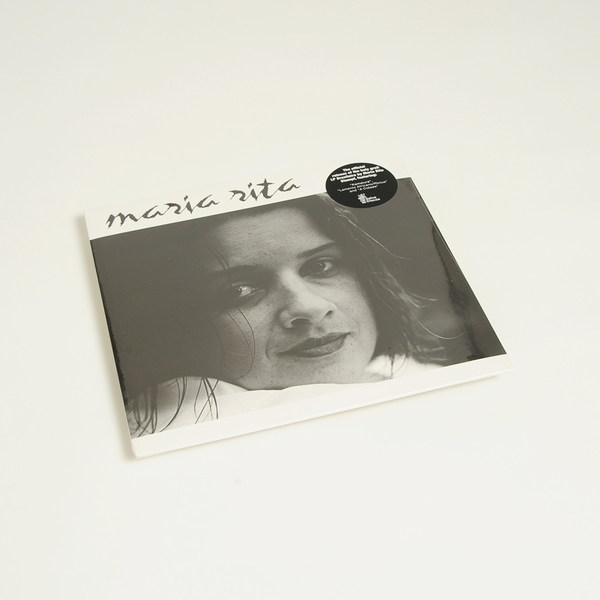 For the lucky ones that could listen to her whole album – and get to know other gems such as "Lamento Africano/Rictus" and "A Cidade"– it is clear that it is an oeuvre that more people should have access to, not only an elite of listeners and connaisseurs. 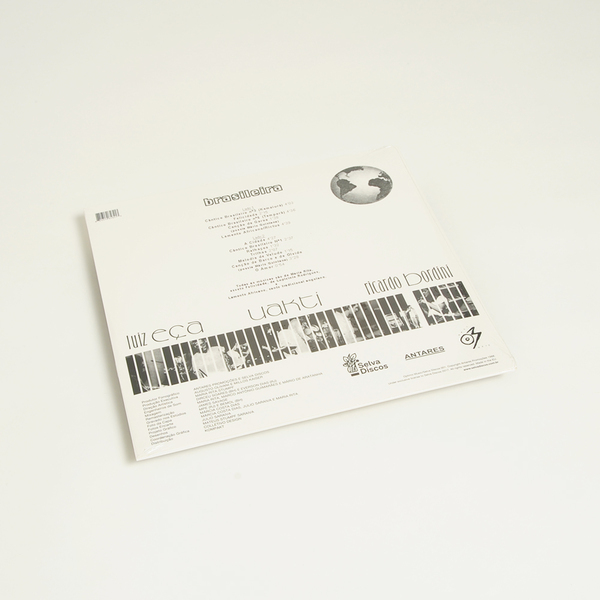 Limited Edition vinyl, already sold out at source.